The British military will trial Virtual Reality (VR) headsets that can create intense battle conditions and Mixed Reality (MR) for soldiers. The headsets simulate virtual environments and combined with physical items to create ‘mixed reality’. 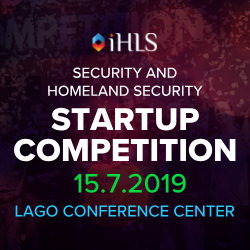 The UK Ministry of Defense signed a £1 million contract with US software developer Bohemia Interactive Simulations (BISim) for the program. 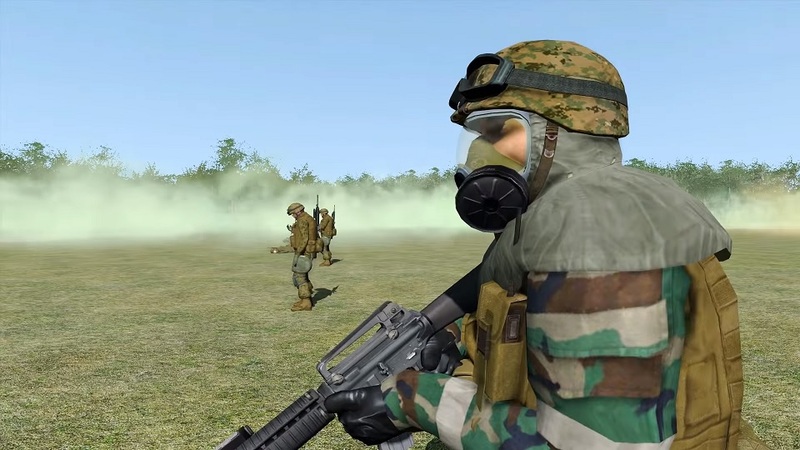 The VR headsets can create a host of complex and hostile scenarios, such as heavy cross-fires and crowds, many difficult to achieve through traditional ‘live’ training formats. The system can also be customized to include avatars and the faces and bodies of fellow soldiers so they appear in the same scenario, as reported by dailymail.co.uk. The MoD said the technology could save the military a significant amount of money in the long-term as it removes costs that range from transporting soldiers to training grounds as well as the costs of equipment. The new wearable headsets are the MoD’s latest foray into using virtual reality in their training. Last year the RAF Odiham unveiled £53 million Chinook helicopter simulators that emulate real-life scenarios for its pilots in the cockpit. The Royal Navy also uses simulators that can replicate different weather conditions and is used to train Navy officers to control ships. 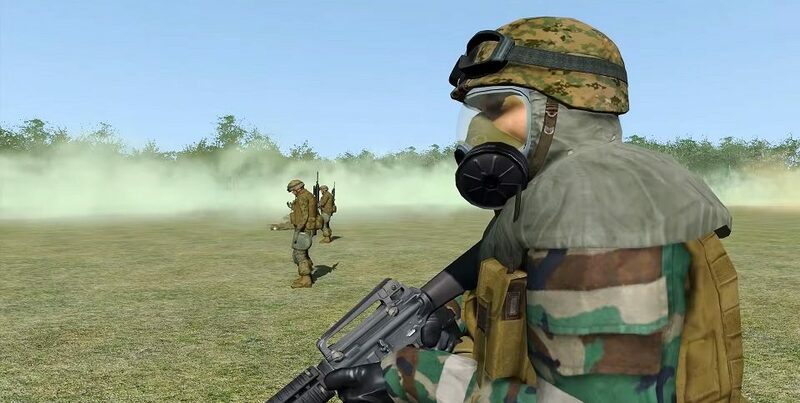 BISim started working on VR directly with military customers towards the end of 2015, most significantly with the U.S. Navy on a VR-based pilot training system that included virtual hand gestures generated through the Leap Motion system. 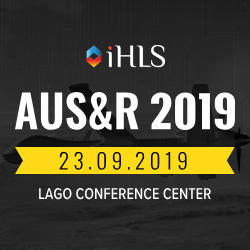 The work in this domain has expanded to evaluating and developing augmented (AR) and mixed reality (MR) systems for other military organizations, according to international news agencies.